Delowar Hossain Faruk, popularly known as Faruk, young, fast and spirited by perfection. Well conversant with the forecast, remarkably sensible in organizing, managing and leading in any stages. Can surprisingly foresee and convert the possibilities into opportunities and ensure sub consequent result. Can prudently adopt principles accordingly to the circumstances. He has over 12 years of experience in ICT industry. 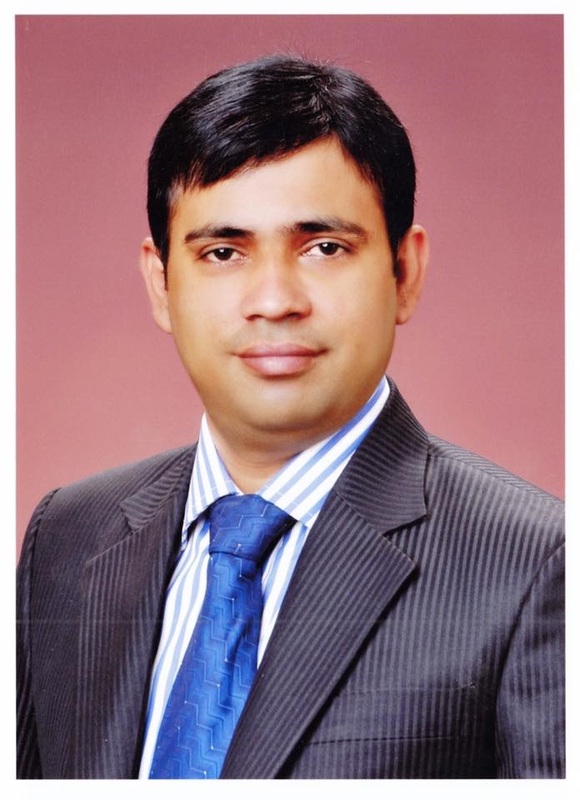 He founded Radisson Digital Technologies Ltd. Nowadays Delowar Hossain Faruk is playing role Director of Bangladesh Association of Software & Information Services (BASIS). Before that, he was Chairman of BASIS Members welfare standing committee. His Company RDTL has been providing custom software development, Website Design & Development, Web Based Enterprise resource planning (ERP) for business process management system (including all module of Garments & Newspaper Management ERP), Hospital Management Software, School Management Software and varieties IT Enable services. Client handling capability of Delowar Hossain Faruk’s is amazing. He has visited USA, Germany, France, Netherlands, Belgium, Italy, Switzerland, China, India, Japan, Indonesia, Malaysia, Singapore, Philippine, Nepal, UK, Australia and other countries of the world for maintain client satisfaction & attended many ICT based Event. He is also the Founder of one of the most popular daily newspapers in the country–Daily Amader Kagoj and involved Dayalbaba.com, Indrojal and many more IT/ITES companies. His father was a renowned Social Worker and as a worthy son, he upheld his good name. Delowar Hossain Faruk is also the name of such a person, who is renowned for his social activities. He has contributed a lot for the development of the educational sector of the country. He is Founded Atakora High School & College & Laksam Computer Training Institute in Comilla.